Find out what it takes to sell a rental business in Spain to the right buyer. Liz Edminston is an entrepreneur who started and ran OwnersAway, a full-service holiday rental company that she recently sold through BusinessesForSale.com. 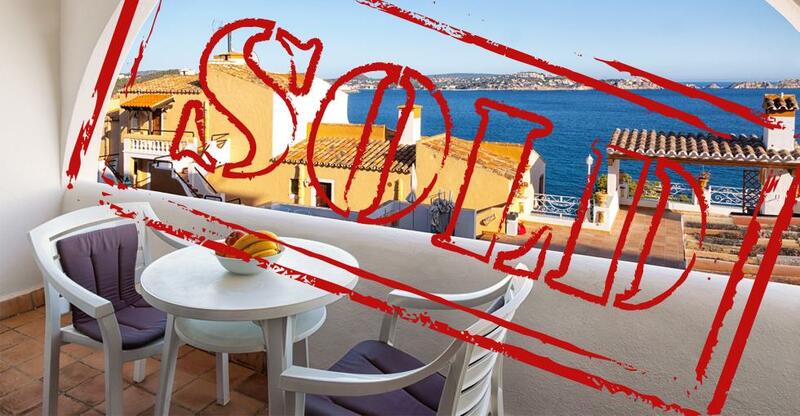 The success of the sale of her business is something that has been, according to her, “a life changing experience” as she is now able to reap the rewards of her many years of hard work and finally take a summer holiday! OwnersAway is located in Spain and specialises in property management, maintenance and cleaning services for holiday rentals and long-term rentals. The business takes on the entire spectrum of services that are needed from marketing, looking after the guests, right through to cleaning up after the guests have left. Deciding when to sell a business can be a tough decision but for Liz, she was ready to start something new after 11 years of running the business. The business had also been very profitable in the past few years and Liz wanted to take advantage of that in order to get a good price after having built her business from the ground up. Running a business in Spain may seem idyllic but Liz has been open about the difficulties of running a business that is busiest during the beautiful summer months. This is something that she wanted to get across to buyers without scaring them off. She wanted to be sure that whoever took over the business understood what it would take to keep the business running like it was. Knowing that all this would play a factor in finding the right buyer, Liz needed quality leads that were interested in the actual business rather than her perceived lifestyle. Luckily, the enquiries that she got from BusinessesForSale.com were mostly serious. She could tell who the serious buyers were because they were willing to make the trip to Spain in order to meet her and see the business for themselves. Four buyers flew to Spain to meet with her and she ended up having several people that wanted to put in an offer. “They had all either run a business or been involved in [one]... they weren’t people just saying, "ooh I fancy living in the sun!" It was quality people that knew what they were talking about in terms of running a business. Liz found the final buyer through BusinessesForSale.com and, once she had settled on them, the sale was fairly straight forward. The process, from when she listed her business until the final sale, took about a year.